We started our business 30 years ago when we began selling motorcycles. Two years ago we started with Maserati and Lotus vehicles. 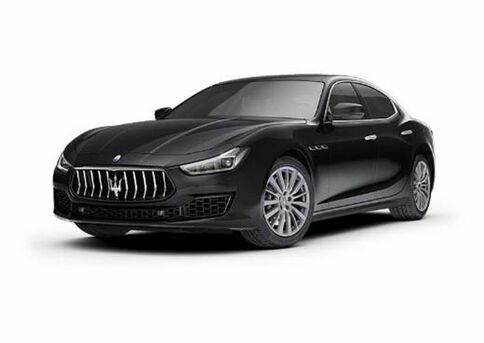 Maserati Lotus Greenville has survived and thrived because we’re a local family-owned business that truly cares about our customers in and around Greenville. We chose to focus on premium and luxury brands like Maserati and Lotus because we know that’s what our customers want and deserve. And we offer a wide selection of pre-owned vehicles of the highest quality because we know not everyone is in the market for a new car. We cater to our customers. They’re why we’re here, so why wouldn’t we? 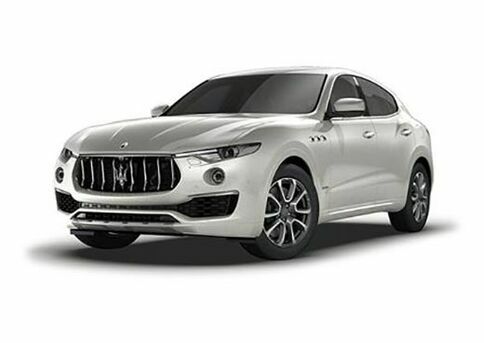 Let’s cut to the chase – here at Maserati Lotus Greenville, we’re car lovers first and foremost. That’s why we take so much pride in having the most exclusive brands in the Greenville area. We enjoy the thrill of getting behind the wheel of a high-quality automobile as much as you do. That’s why we do what we do. 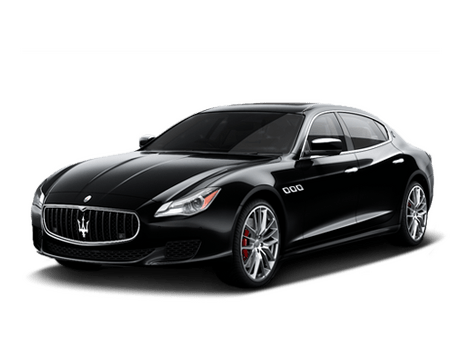 So whether you’re in need of a new Maserati or Lotus, a pre-owned luxury or vintage vehicle, an oil change or any other maintenance need, we make sure everyone who comes to Maserati Lotus Greenville leaves satisfied. We know how stressful buying a vehicle can be. And we know how big of a purchase a new vehicle is. We want to make the process as simple and hassle-free as possible for our Greenville customers and the surrounding communities. 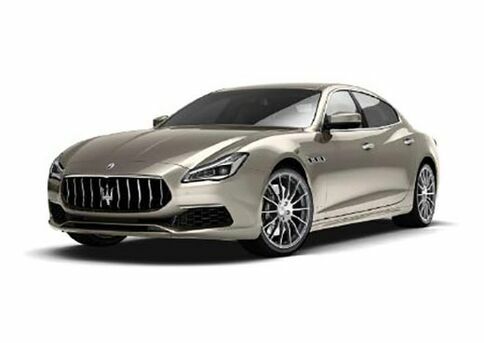 We want everyone to drive home in their new Maserati, Lotus or other pre-owned vehicle thinking only about how much they enjoyed their time at Maserati Lotus Greenville. At our core, we’re a Maserati and Lotus dealer. But that’s not all we do. We have a lot of pride in our expansive Maserati Lotus Greenville pre-owned lot. And why wouldn’t we? It features an extensive selection of the highest quality pre-owned cars, trucks, and SUVs along with the Greenville area’s best selection of vintage cars from across the pond. And all of our pre-owned vehicles are subjected to a thorough inspection process to ensure they’ll meet our customers’ expectations. Head on in to Maserati Lotus Greenville to see for yourself. We have the most exclusive automotive brands in Upstate South Carolina!